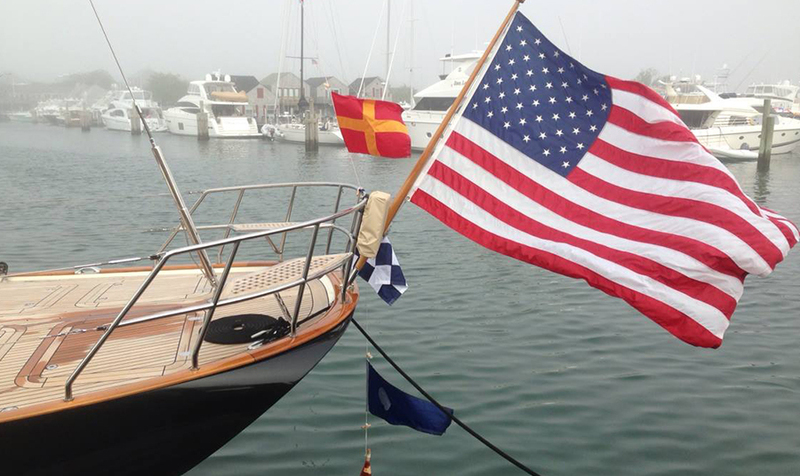 Summer is officially in full swing and Nantucket is the place to be. 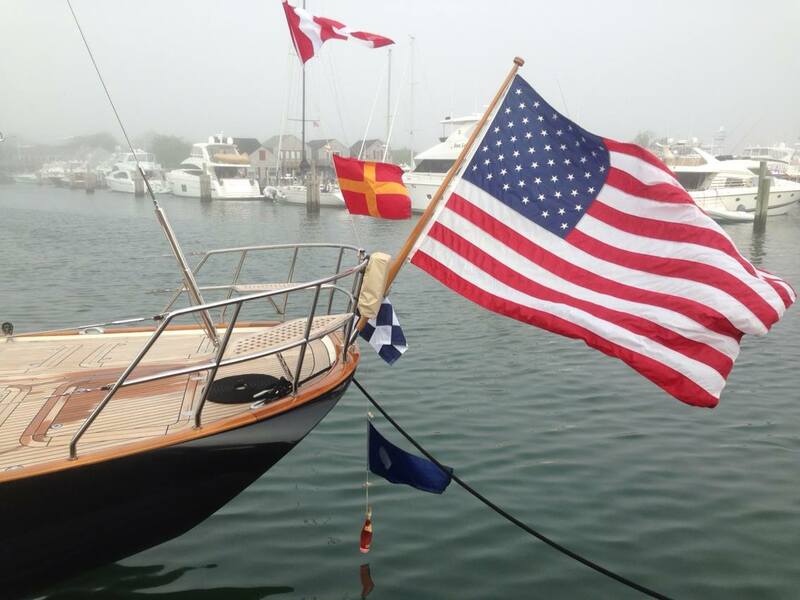 Nantucket Insider breaks down the ideal day's agenda for a very happy Fourth of July with Nantucket style... 8:30am Start the day early with breakfast overlooking Nantucket Bay at TOPPER'S at The Wauwinet. This calm and lovely view will give you some clarity for the day before heading in to the Independence Day festivities on Main Street! 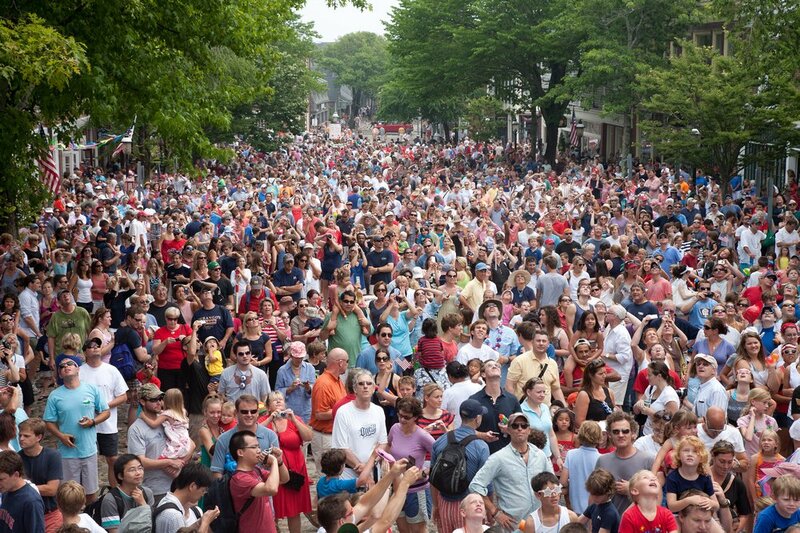 9:45-11:45 Take your pick of Fourth of July fun on Main Street with a Dunk Tank, Watermelon Eating, Face Painting, and of course the grand finale Water Fight at 11:45am insider tip: no matter where you may hide- you will get wet! 1:00pm Head to the beach! 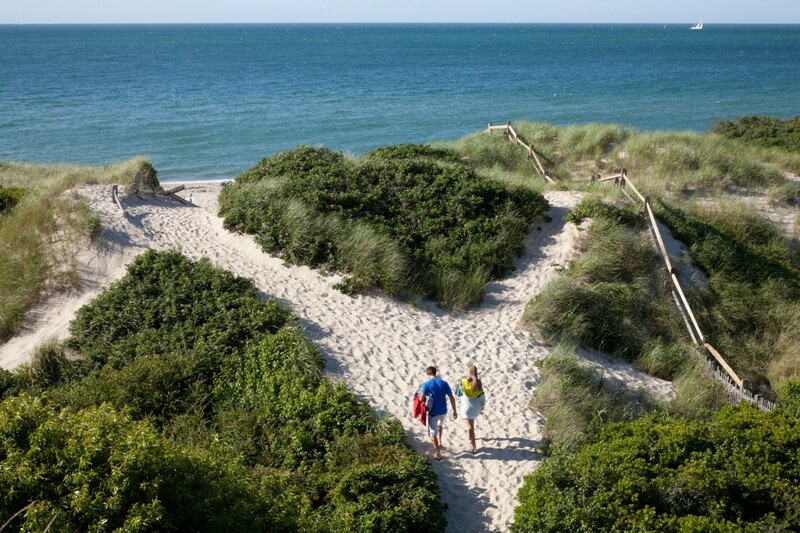 Nantucket Insider recommends a grab and go lunch from Provisions to snack on through the afternoon, and a trip to Steps Beach is a pleasant walk or bike ride from town. 5:00pm Chill out after fun in the sun at White Elephant's Brant Point Grill. 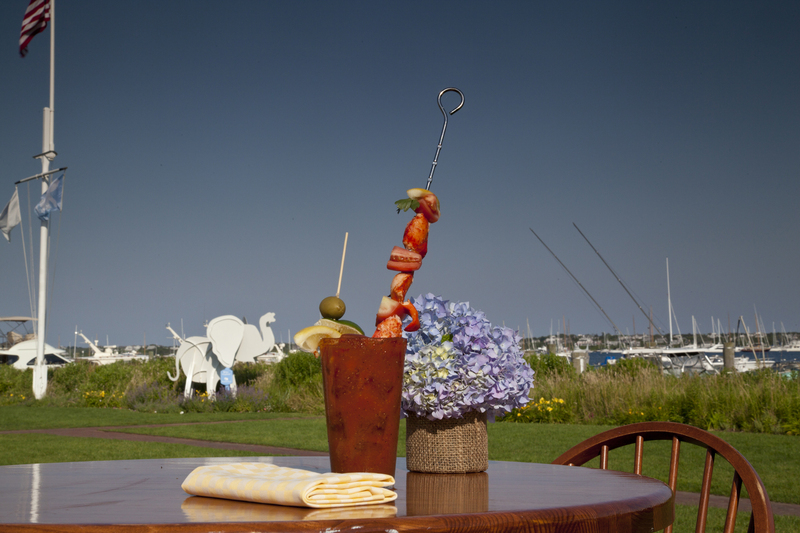 Nantucket Insider thinks sipping BPG's signature Lobster Bloody Mary while taking in the scenery of the harbor is just right for a late afternoon. 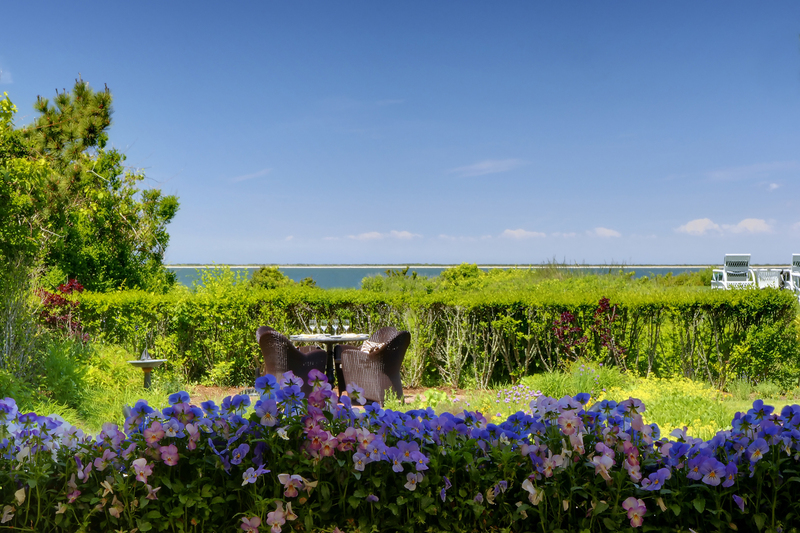 7:00-9:00pm No Fourth of July would feel complete without a classic beach-side fireworks display. 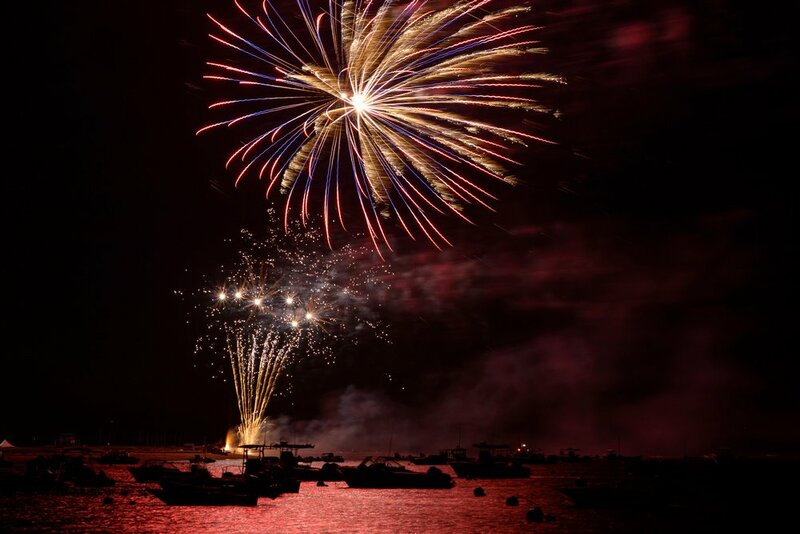 If you don't have plans for a cook-out, get to Jetties Beach early, dine on the deck with casual fare and then cheer in the 4th with Nantucket as fireworks light up the sky over the water!